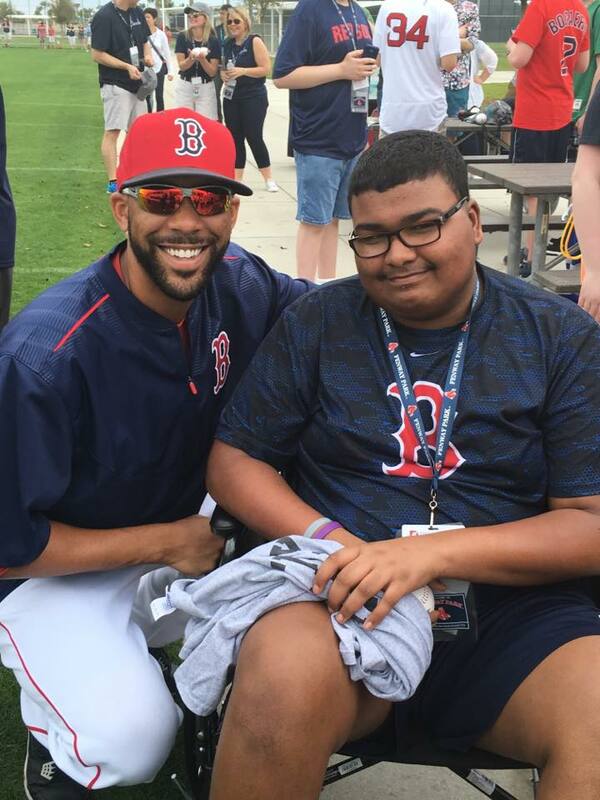 Trey Miranda was a young man who possessed the ability to unify the entire community of Wareham. Known to many, Trey was an avid sports fan who loved to give his best friends a hard time. Beyond this, Trey was a 17 year-old boy who supported everyone in their endeavors, regardless of who they were or what they had done. Trey possessed the biggest heart I have ever witnessed in my entire life, and it truly showed in his long battle with glioblastoma. Glioblastoma is an extremely rare form of brain cancer that had affected Trey ever since he was a small child. 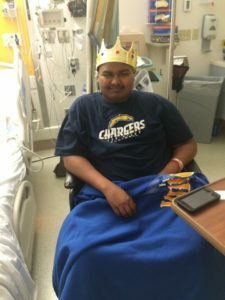 He had won his battle with the disease once before, so the community rallied with Trey in hopes that our love and support would make Trey 2-0 in a series that nobody should ever have to go through. Trey was always worried about everyone else, even though he was the one fighting brain cancer. He was always selfless and kind, no matter how he was feeling. He will always be one of my biggest role models because of his selflessness, compassion, and spirit. 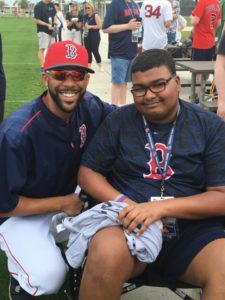 Trey Miranda taught the entire community of Wareham to stay strong regardless of the curve balls that life tends to throw at you. Trey Miranda, the warrior of Wareham, the King of Onset, and the friend to many, died on June 5th, 2016. Although he may no longer be with us physically, his spirit and name will live on forever. His impact on the community will never fade, and the strength he showed during his fight will be reciprocated by many throughout the rest of their lives. I hope the community of Wareham will stay together by holding on to our memories of one of the most amazing humans I have ever met in my entire life. I will walk for all of the times Trey couldn’t. I will walk to show the strength he had while fighting his cancer. I will walk to remember, to cherish, and to support.